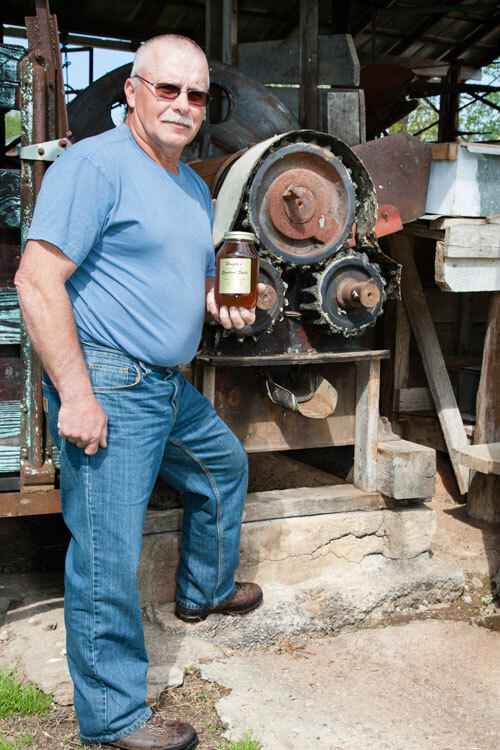 Since 1954, Olin Hughes and his family have been growing sorghum and boiling the juice into some of the sweetest-tasting syrup around. 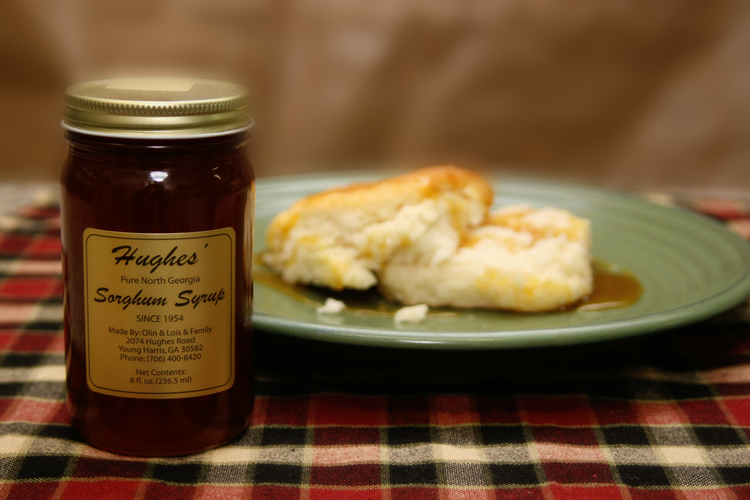 In North Georgia, nothing is better than homemade biscuits slathered with hot sorghum syrup (this natural sweetener is also the perfect addition to gingerbread and oatmeal cookies). The process starts with fall cane-cutting. The cane is run through a masher and then filtered into a steaming vat, where it’s cooked off until it becomes sweet golden syrup. 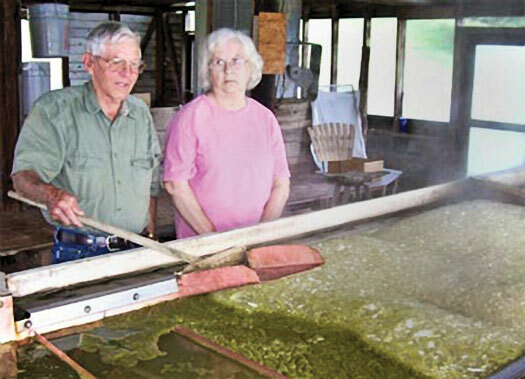 The Hughes family welcomes visitors to the syrup mill during the fall processing season — just follow your nose to the sweet, steamy smell of sorghum in the air! No website or Facebook page available. Please call ahead to verify hours of operation and inquire about purchasing sorghum.